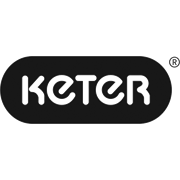 Stylish and functional outdoor storage box by Keter. 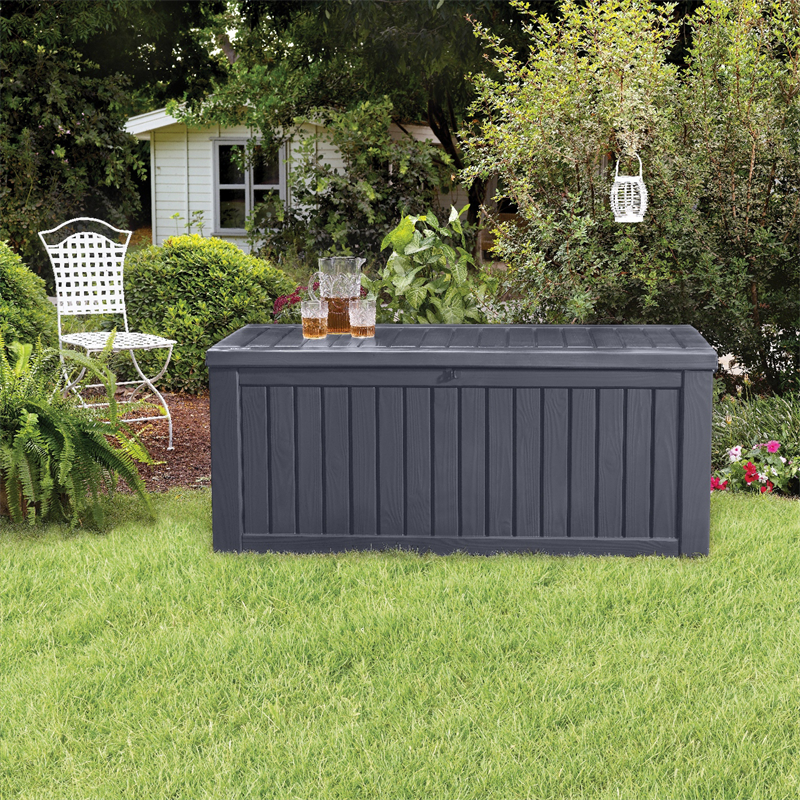 The Rockwood is a large storage box with 570L of weather resistant storage. 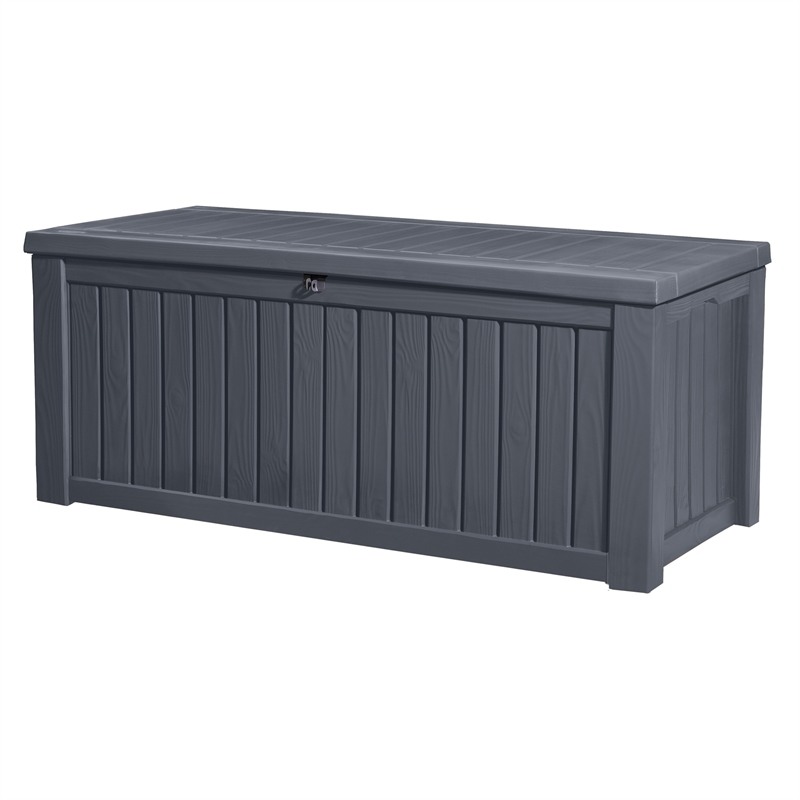 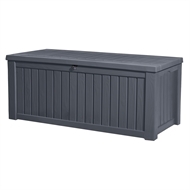 Seating 2 adults comfortably it is a very versatile outdoor storage box.